Contel Inc. is a full EF&I company which was established in 1996. Contel provides quality service and on time performance to the Telecom industry, servicing customers nationwide. Our main objective is to obtain & maintain the highest level of quality & service possible. This objective is met through the implementation of policies & practices that will maintain a high standard of craftsmanship. Contel’s goal is not to meet but to exceed our customer’s expectations in these areas. 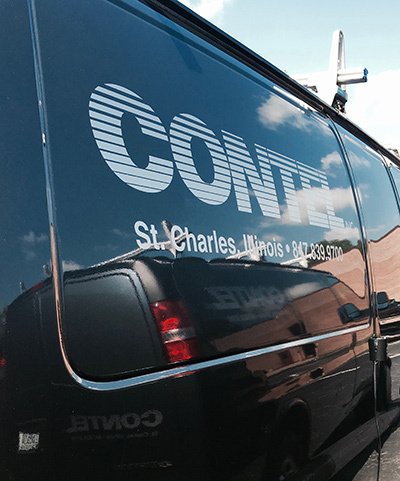 Contel Inc. is a recognized leader in the Telecommunication and Communication installation industry, providing services throughout North America. For 20 years, we have had a strong reputation of quality service as well as on time performance. The current management structure has been in place for more than 15 years, priding ourselves with quick response times to our customers needs and solutions to their problems. Our product is our service to our clients. Contel Inc. adheres to industry standards in our installation services. A strong training program, along with the most advanced installation tools, contributes to our success. Our installation practices are constantly evolving as we look for the most efficient methods of supplying our product. Our efficiency translates to cost and time savings for our customers. Throughout the last 20 years, Contel Inc. has come to understand the needs and requirements of our customers.